We're a tech company. We build websites. 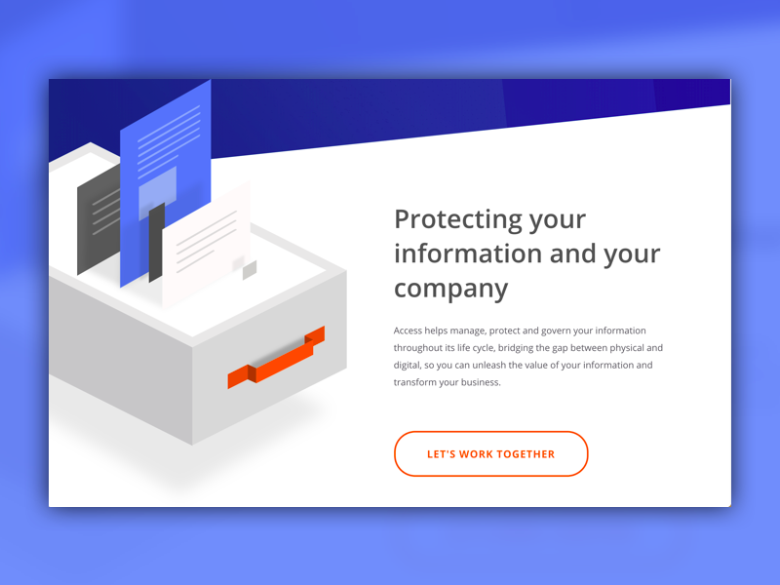 We build tech company websites. We’re a tech company. We build websites. 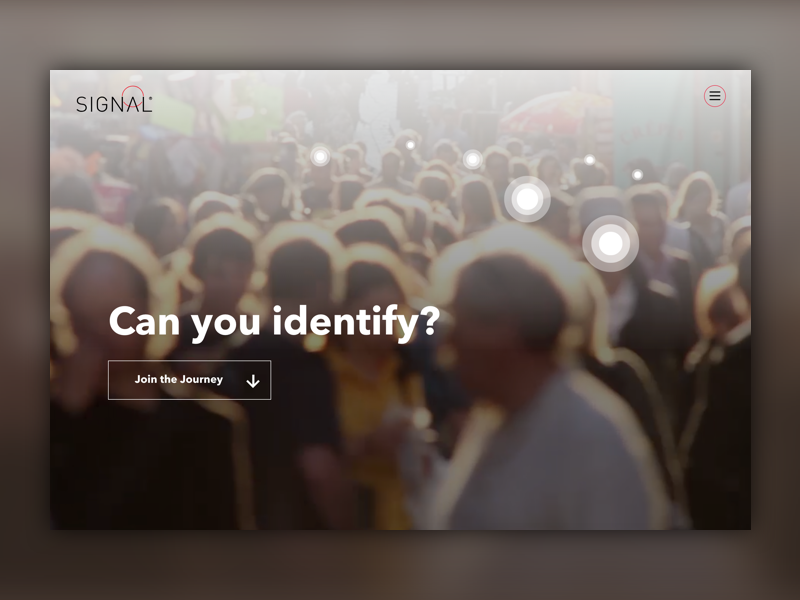 We build tech company websites. Arguably, the fastest-changing industry in the world focuses on technology and software. No matter what a company is selling or creating, the quality of their product will first be judged by their website. Despite knowing this, many websites fail to deliver the quality that is present in a company’s product. 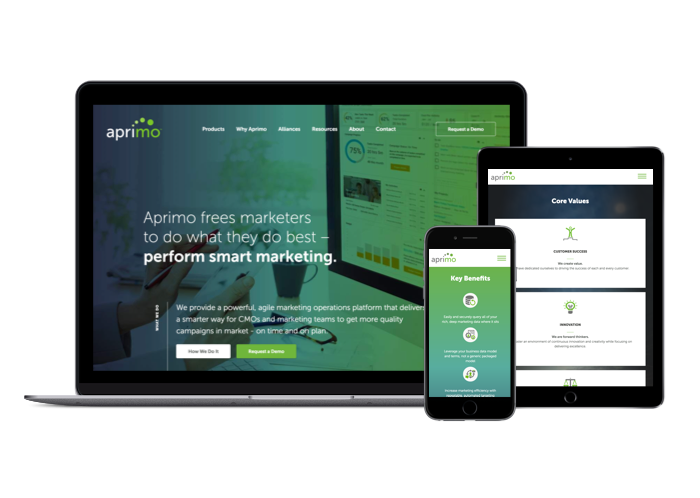 Let’s align your company’s web experience with how amazing your product is. NuCurrent is engineering wireless power solutions that work, period. Their cutting-edge technology turns their clients’ wireless power concepts into reality—from smartphones to sneakers, watches to medical devices, they partner with the best and brightest in the industry, delivering proprietary and Qi solutions to enable their clients’ continued success. 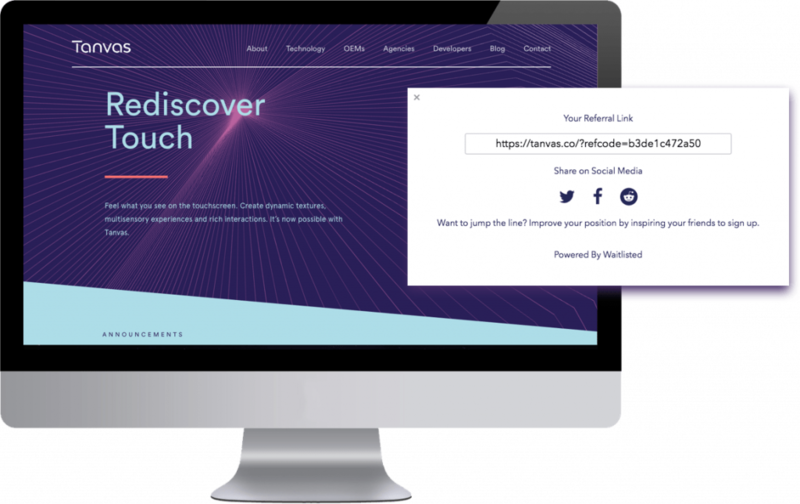 They came to Clique in need of a modern, redesigned website that would speak to the caliber of technology they build and engineers they employ. Content strategy was a huge focus for this project, as we set out to reposition how they speak to their target audiences and better tell the NuCurrent story. 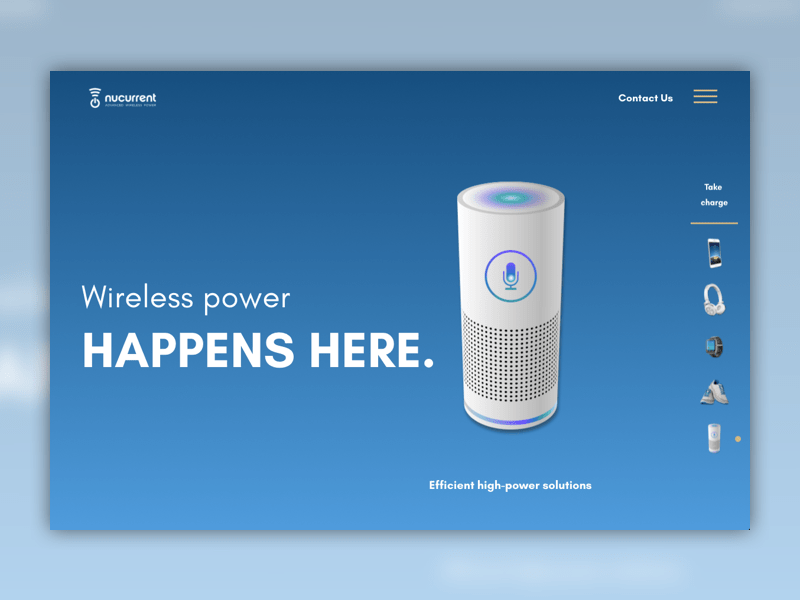 Through a collaborative content and design approach, we created a stronger, more engaging presentation of the brand that gives NuCurrent a competitive advantage in the ever evolving wireless charging industry. Four leading tech companies in the automotive industry merged to form Affinitiv. 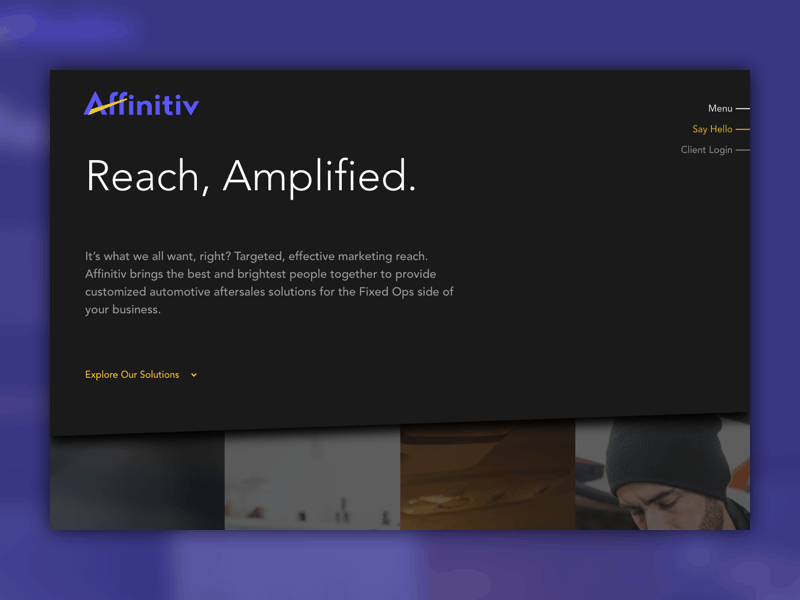 Affinitiv connects car manufacturers, dealers, and customers all under one platform. 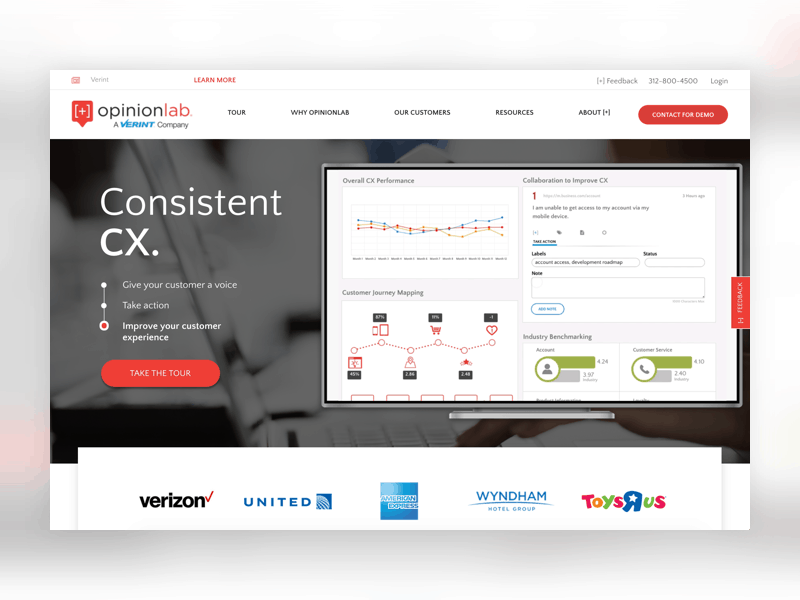 This allows dealerships to monitor consumer activity, and use that data to manage customized, targeted marketing campaigns for its customers.We were tasked with establishing the new look and feel for the brand, and delivering a website for helping them tell their story, and ultimately driving their business goals. Coranet designs, installs, and manages their clients’ network infrastructure, security solutions, and audio visual technology. 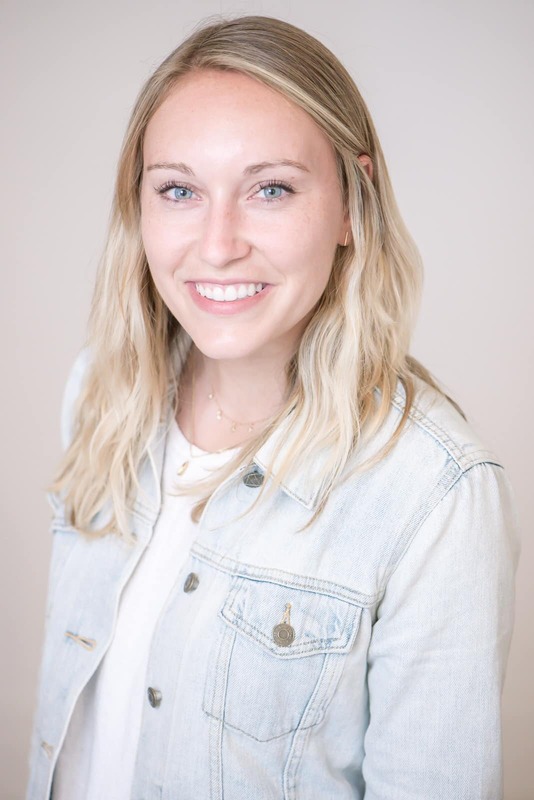 They put a face to technology, prioritizing customer service above all else. 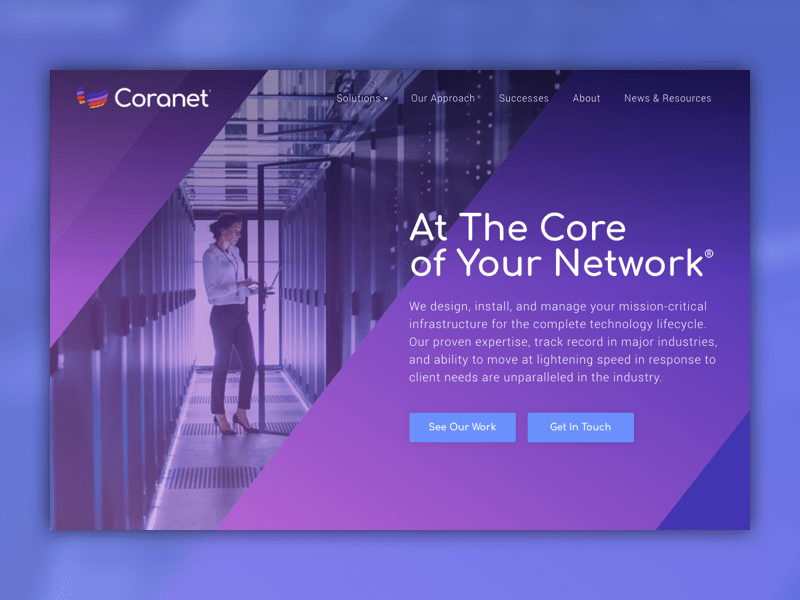 Coranet needed a design partner to execute the redesign of their website as well as carry out a brand refresh. The new site brought the brand into the 21st century, targeting new clients and new talent, and better telling the unique Coranet story through modern design and an updated content strategy. You’ve invested in differentiating your product and your team. Now you need to invest in how you share that work with the world. Click here to build a website that drives business for your company.